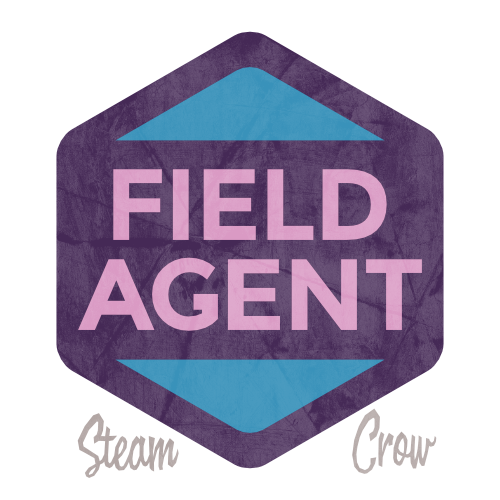 The Field Agent Badge is earned by completing Mission 10, Field Agent. Field Agent can only be earned by Members of our elite force, the ORDER of OBSCURIA. 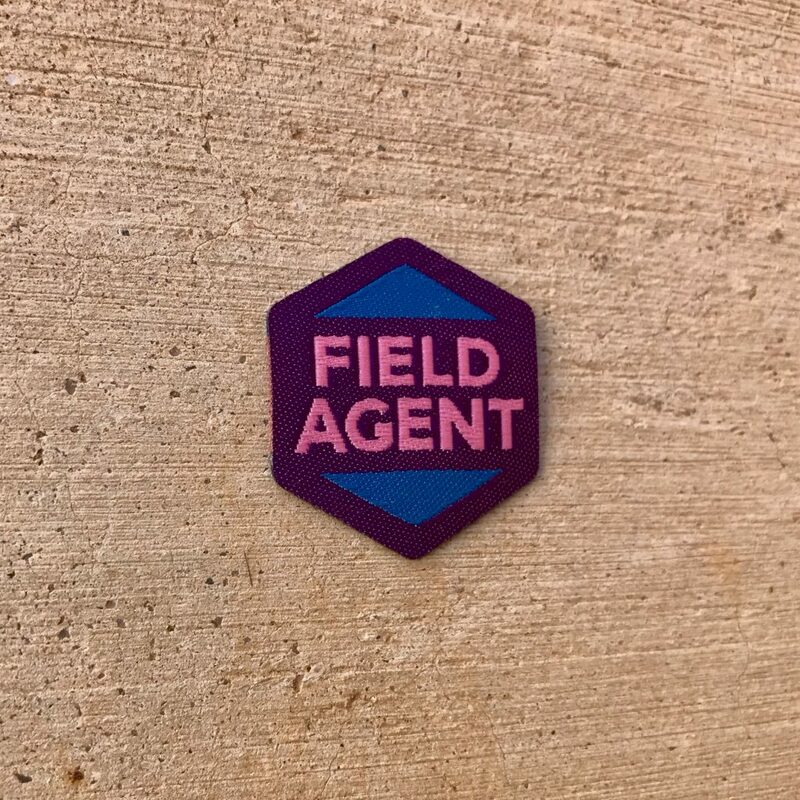 The Field Agent Badge is worth 99 points, far more than most other Spirit Badges. You are a symbol of our order; be sure to respect others. You represent us. This is an ultra-rare badge.